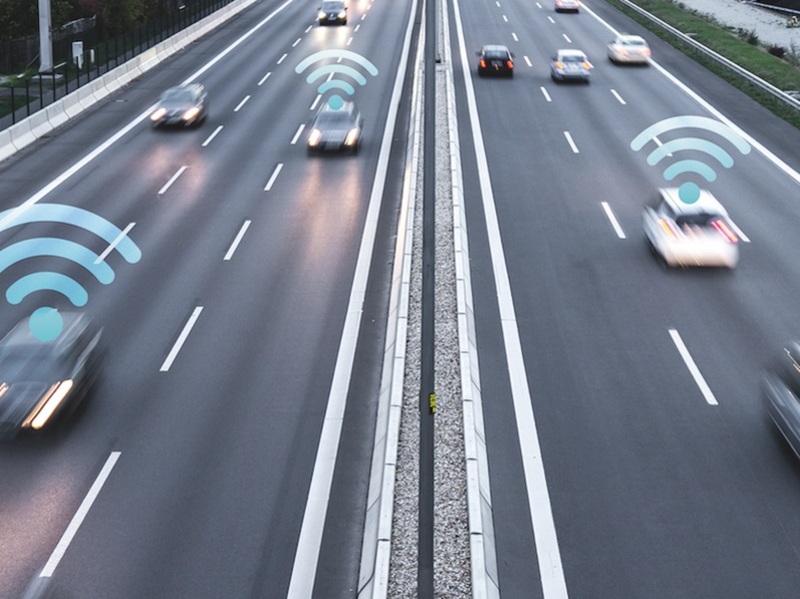 Roads that repair themselves or offer improved connectivity for Mobility as a Service (MaaS) solutions could be rolled out soon under two new competitions. Run by Highways England and open for entries from today (11 February), the two parallel competitions – which have secured £20m funding – aim to change the way the country’s motorways and major A roads are designed, managed and used, bringing benefits from reduced congestion and pollution to improved road safety. 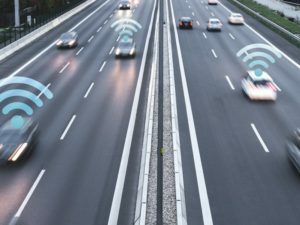 Highways England is seeking entries which will help develop digital roads – connected vehicles and infrastructure, design and construction that reduces cost and improves safety, better and more predictable journey times – and improve air quality.